Select this option to register your car for the show and shine. 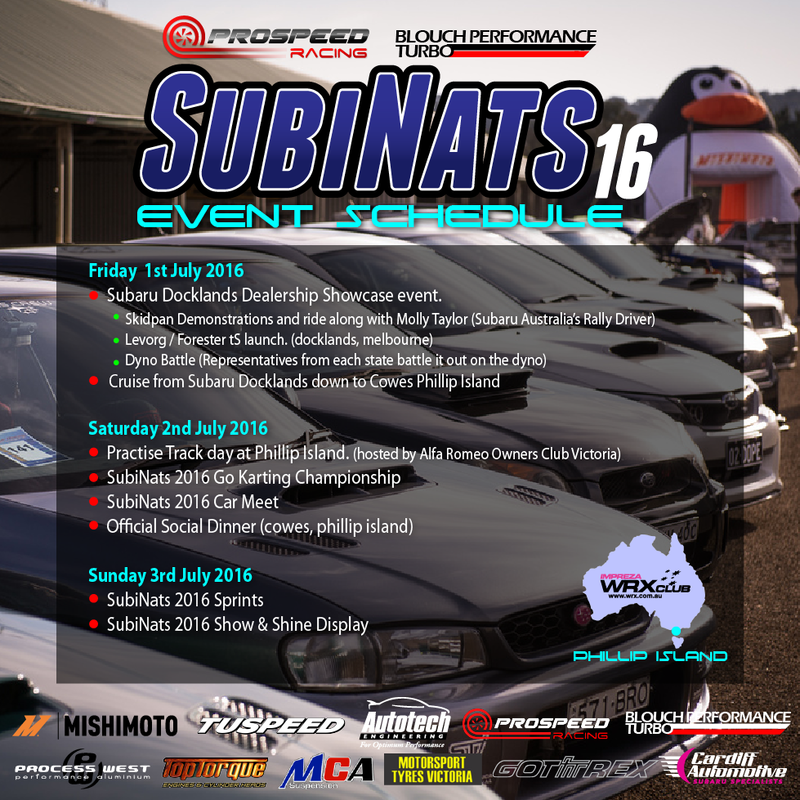 Once again we would like to invite all Subaru's to enter the Subinats Show & Shine for 2016. 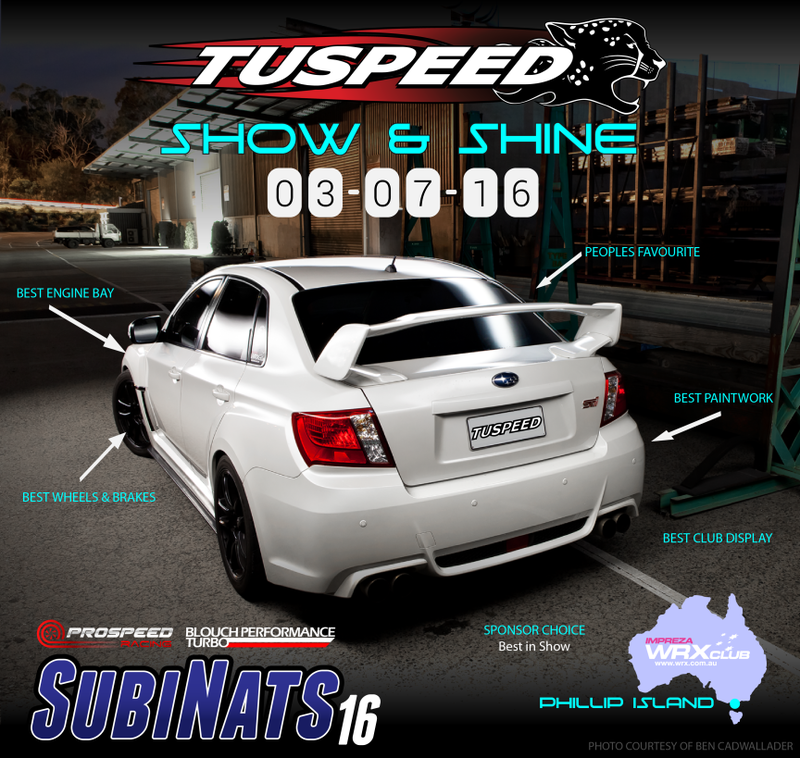 Enter into the Subinats Show & Shine by simply registering for this event.